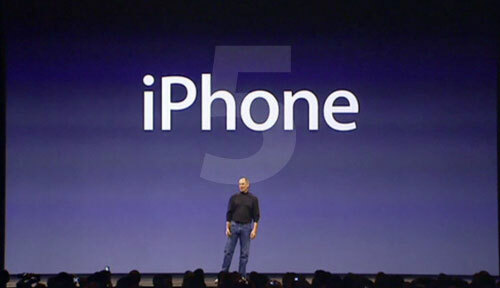 According to analysts, the iPhone 4S was not Steve Jobs’ last major project. Jobs’ last major project is what will be the next iPhone; the next iPhone will be called the iPhone 5 throughout the article. The fact that the iPhone 5 was the last project that Jobs worked on, it is expected that it will be a complete redesign and the possibility of Long Term Evolution (LTE), also referred to as 4G. With a complete redesign, we can possibly take a look at the rumors that have been spread over the years. Some of these rumors included a bigger screen, a slimmed down device, a rectangular home button, or no home button. With the talk about how great this project was, we can now understand why the iPhone 4S was such a small upgrade. The iPhone 5 should, and most likely will, live up to the hype and continue to dominate the phone market. We can expect to see the next generation of the iPhone sometime around Apple’s Developer Conference next Summer. Some notes via CNET can be seen below. In the note, Kumar said the phone will have a slimmer profile and larger screen size but with the same dimensions as the iPhone 4S (the relatively-small 3.5-inch screen is not one of the 4S’ best features). The iPhone is also expected to have LTE, or Long Term Evolution–what’s sometimes referred to as 4G.